Choosing your ceremony/wedding venue is such a personal thing and a huge part of your special day. There are so many factors that influence venue choice for couples. Thing like wanting to reflect you as a couple, the theme of your wedding, cost, ceremony only option or reception included, fun places to take photos, the list goes on. If stuck for ideas this list might help you find what your looking for. Ceremony venue ideas for around Canberra and surrounds. I hope this list might give you some places you didn’t even know about. National Botanic Gardens – there are so many areas in the gardens for either an intimate ceremony with only a few guests to grand area that can hold a lot more. 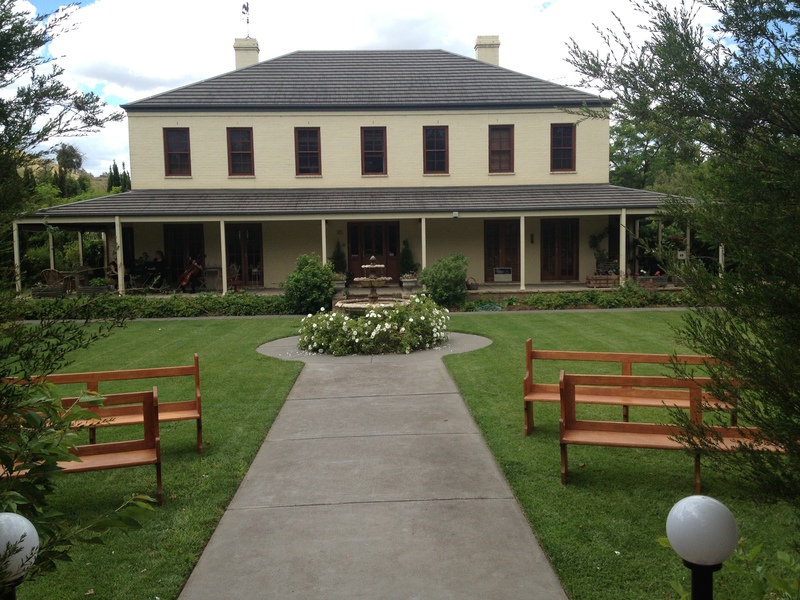 Tuggeranong Homestead – This place has a lot of charm. Great rustic venue. 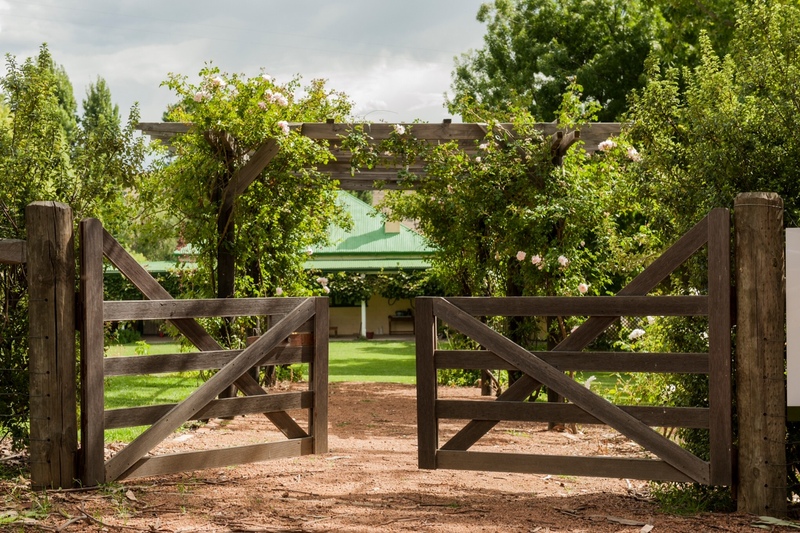 Lanyon Homestead – Rural, country feel. Red Brow – small intimate country setting with a small dam and lush gardens. Also has an accommodation option. Commonwealth Park – heaps of great spots through out the grounds. Some more private than others. Old Parliament House, Canberra – did you know there is a beautiful venue inside OPH. The Senate courtyard. There are many other garden venues to pick from. Your own backyard – thought about spending the money on your place to create your special venue for your day. The Chapel At Gold Creek – the full glass wall looking out over the water fountain is so pretty. 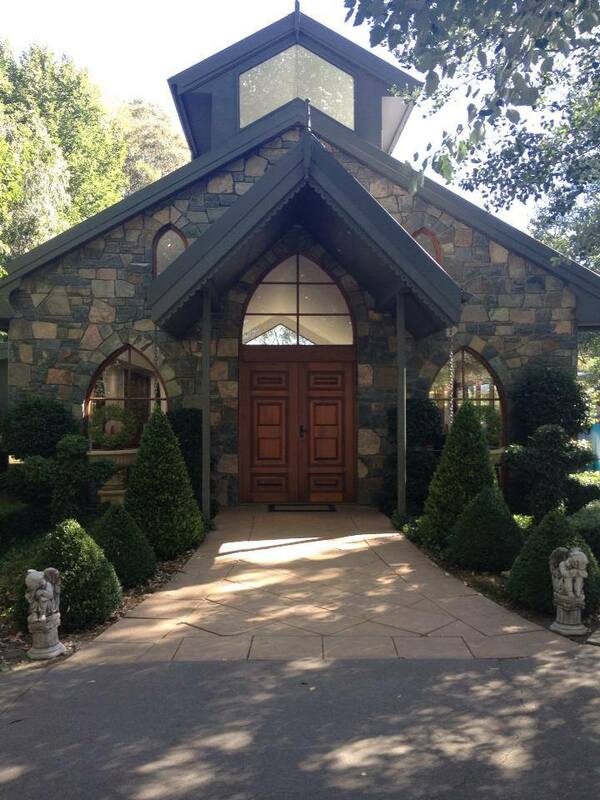 Rose Cottage Canberra – there’s a couple different ceremony options. Under the tree’s or under the pergola. Canberra Southern Cross Club Yacht Club – the backdrop out over the lake is wonderful. The Boat House By The Lake – has a wonderful courtyard for warmer weather or a beautiful textured stone wall as a backdrop if cooler. The National Arboretum Canberra – the outlook over Canberra is spectacular. There is an idea that you choose a tree to get a photo with on your wedding day and then come back each anniversary to update that photo. 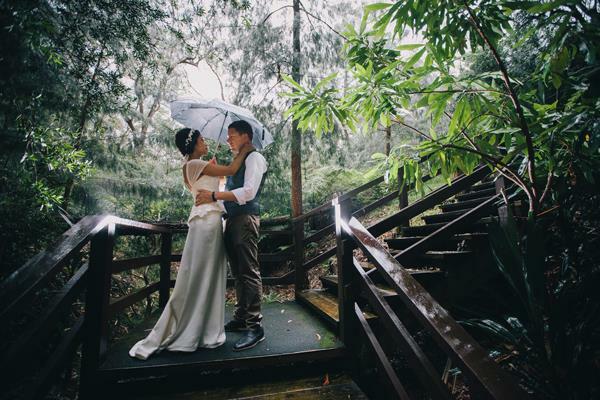 Poachers Pantry Weddings – the pop of colour from the Old Elm looks great in photos. Also heaps of funky places around the property to get more great shots. I’ve also been a guest at a wedding out there and yummy. Beverages are delicious too. The National Gallery of Australia – the Gallery has some interesting structures and features or just looking straight out of the lake. Hyatt Hotel – the courtyard has an intimate setting with a fantastic tree to centre of the square. National Museum of Australia – the museum has some really funcky and unquie venue options. Ginninderry Homestead – Elegant Country. I really like this place. A stunning old homestead with heaps of fantastic spots through out the grounds for a variety of ceremonies. The Deck at Regatta Point – couple of different options for your ceremony. Either on the grass below the deck or on the deck and your guests could head straight inside as you get your photos. Flint in the Vines – this place is such a lovely venue. Heaps on spots around the grounds to celebrant the ceremony or photos. The Carillon – lovely grassed areas with heaps of trees that make it private and a beautiful backdrop on all sides. Yarralumla Woolshed – DIY options. Not sure of exactly what you can and can’t bring in as I haven’t been there. But another option to think about if you have a tight budget. Albert Hall – same as above. You hire the hall and then do the rest. Gold Creek Station – country rural setting just 5 mins from Hall. Open spaces, bush setting and the woolshed that can be decorated DIY and catering can be arranged. Marquee Wedding – a girlfriend is bringing her venue to the location. There are a number suppliers through out Canberra and the South Coast that hire marquee and equipment. What Canberra wedding venues do you love? What’s not on the list? Though I have done weddings at most of these venues please keep in mind I am unaware of costs or conditions for hiring.